Mobile phone best seller this year. What is your bet? 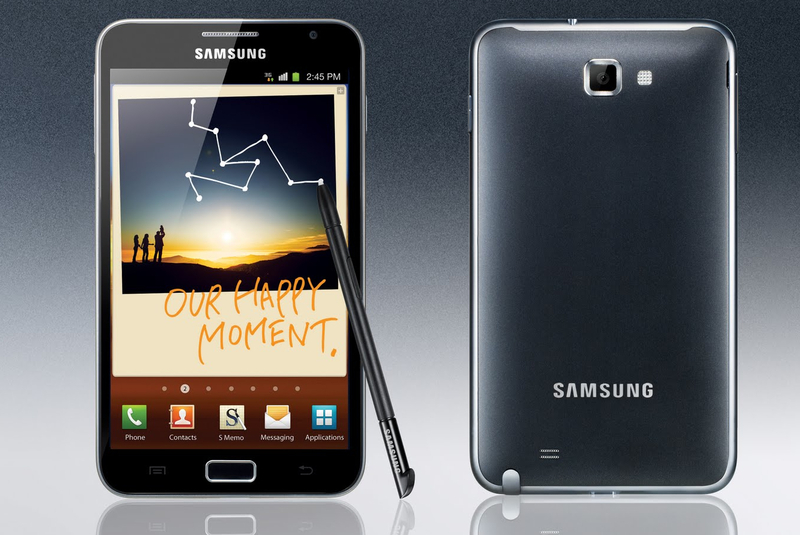 Is the samsung galaxy note philippines? The waterproof Sony xperia z? The sophisticated Nexus 4? The windows phone of Nokia Lumia? The genuine HTC One? The smooth and elegance blackberry z10? or the One thats Started it all the iPhone 5? and last its rivalry the Samsung galaxy s4?